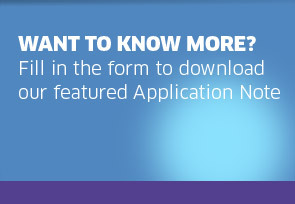 Yes, please keep me informed by email on Alcatel-Lucent news, solutions, events and promotions. Alcatel-Lucent will never provide your email address to third parties and each communication includes an unsubscribe option. Upon your registration, our local partners will be in touch to help you further.